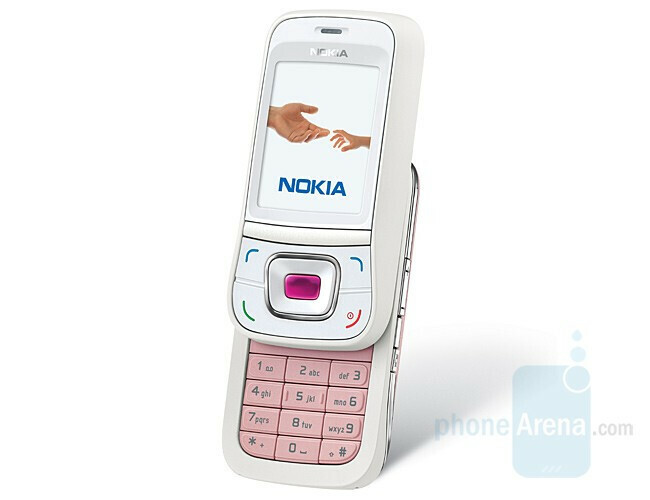 Nokia 7088 brings the L'Amour fashion label series to the CDMA market (by the way, FCC already approved it). Being the first slider from the L'Amour series, the 7088 is relatively small device but not very sophisticated one. it has 128x160 pixels display, camera with LED flash and camcorder. Among its most important features, Nokia mentions calendar, voice recorder and speakerphone. 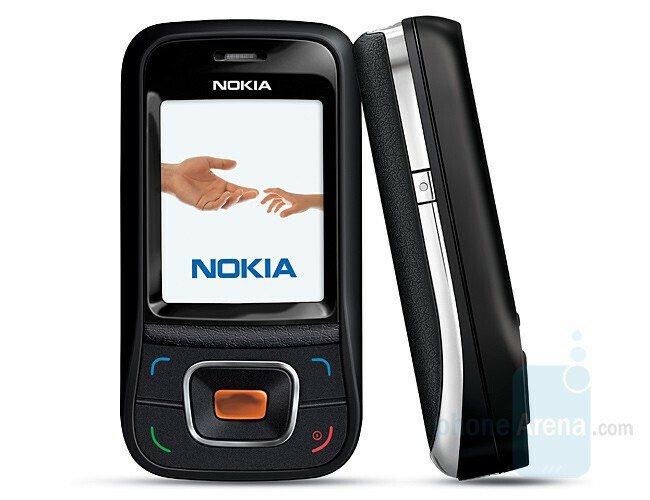 Nokia 7088 should be available in selected markets (not including North America) in the second quarter of 2007. Nokia 5070 is simple candybar targeted to young people. Nokia advertise its messaging features, as it can send multimedia messages. The built-in camera can snap pictures to be attached to those messages, and quick voice notes can also be recorded. 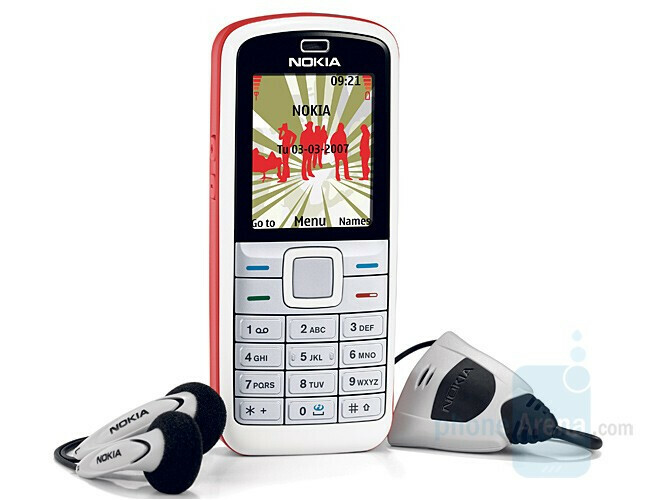 Being a budget model, the 5070 comes with built-in FM radio and stereo headset in the box, but MP3 files can be used as ringtones for incoming call. The 5070 should be available in Q2 for EUR100 (US$130).